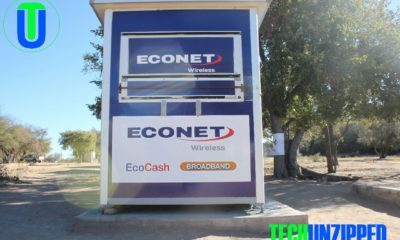 The National Geographic Society has yesterday announced the election of the founder and chairman of Econet Strive Masiyiwa to its board of trustees in Washington D.C. The announcement of his selection was made by Jean Case, chairman of the Society’s board of trustees, and Tracy R. Wolsterncroft, the organisation’s president and chief executive officer. “We are delighted to welcome Strive to the National Geographic Society board of trustees. An impact driven non-profit like the Society requires leadership that reflects the complex interdependent world in which we live with his significant international business.” Case said. 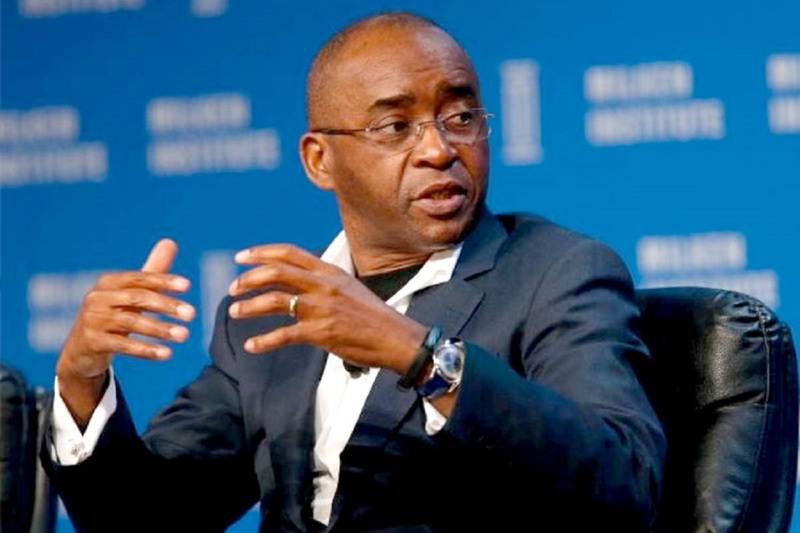 Strive Masiyiwa currently serves on the board of Unilever, the transnational consumer goods company, as well as the global advisory boards of the Council on Foreign Relations at Stanford University. The National Geographic Society is an impact driven global non-profit organisation based in Washington DC since 1888.